Nowadays everyone wants to shop online. And almost every brand has its online presence. Since there are too many products available for the customers to choose, so it’s very difficult to convince them to buy from you. 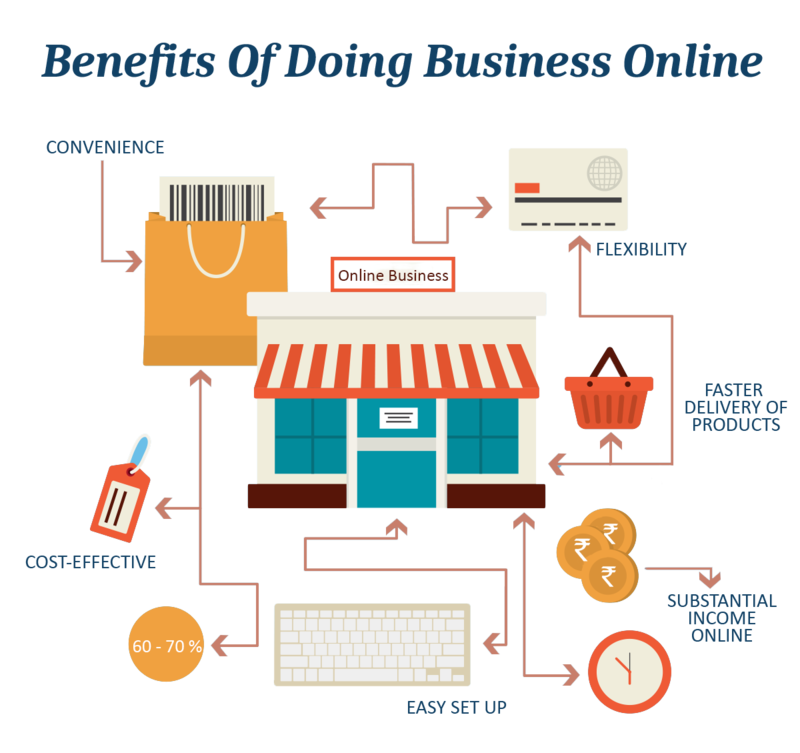 So, in any case, to be fruitful in that specific and new sort of business, it is very important to attract customers online and also convince them to buy your products. This means that your e-commerce website must be created in a way which focuses on the client’s specific need while online shopping. Only bringing customers to your website doesn’t mean a good and effective website. You needed a design which talks about your brand values, provides your customer a trust which will help you in doing business. Most of the people like to buy on the internet because it is easy for them to go shopping in a real store. Since there are no geographical boundaries for an e-commerce website and there is a very tough competition on the internet so if a customer gets frustrated with your website then he will immediately leave it since there are many other options available for him to buy from. It takes only a few seconds for the customer to think whether to shop from your store or not. So your first goal should be that customer can easily able to find the product he is looking for. Also, provide all the information about the product which customers want while buying a product. This will greatly help you in converting your potential customers into a buying customer. Try to differentiate yourself from the competition by including some basic components which should be present in an e-commerce website. Photos are the most important component of your e-commerce website since the customers can only see the images of the product they are buying. 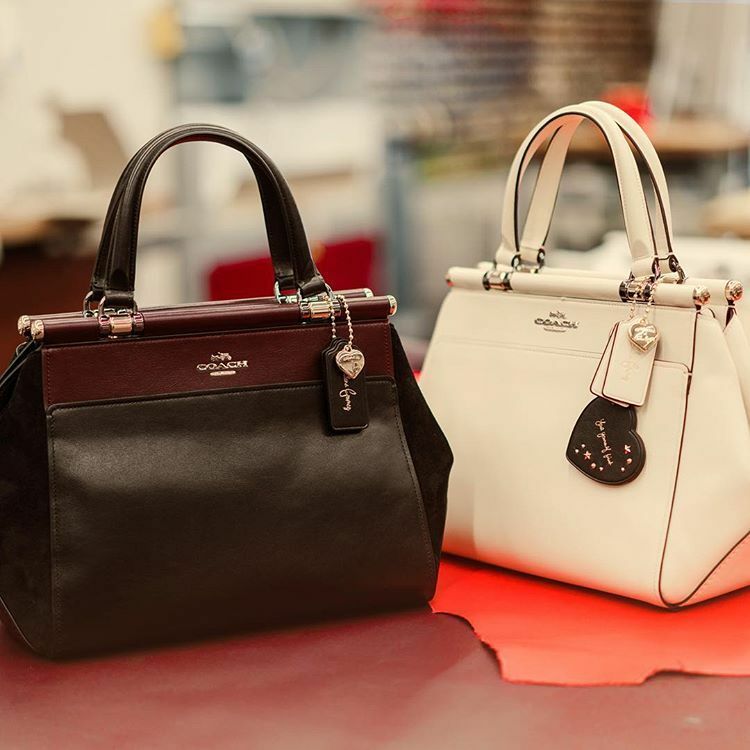 So you need to make some investment on high-quality images for every product visible on your website since the customer can only view the images of the product so they would like to take a closer look of the product. Also to provide more than one picture for your product helps the customer to review it more properly. While clicking a display picture for the product always use a neutral background and keep the picture simple. Adding reviews to your website helps to gain a credibility among your customers. Reviews will also help to bring a trust on your product as customers will be able to know what other people are actually thinking about your product. So get as many positive reviews you can have for your website product. Also, negative reviews will help you to improve your product. So in any case whether positive or negative reviews will be very helpful for your e-commerce website. There are some basic pages that a customer should be accessible to, no matter where he is on your website. These are the shopping cart, help, FAQs, contact page. Your e-commerce website should have a built-in search engine which will allow your potential customers to search by the keywords they were looking for. Once they get results from search they should be allowed to sort them by price, popularity, date, etc. Have you ever lost all your shopping you kept in your cart because you used a back button? This creates a lot of frustration for a customer. Your website should allow your customers to move back and forward without losing anything from your cart. 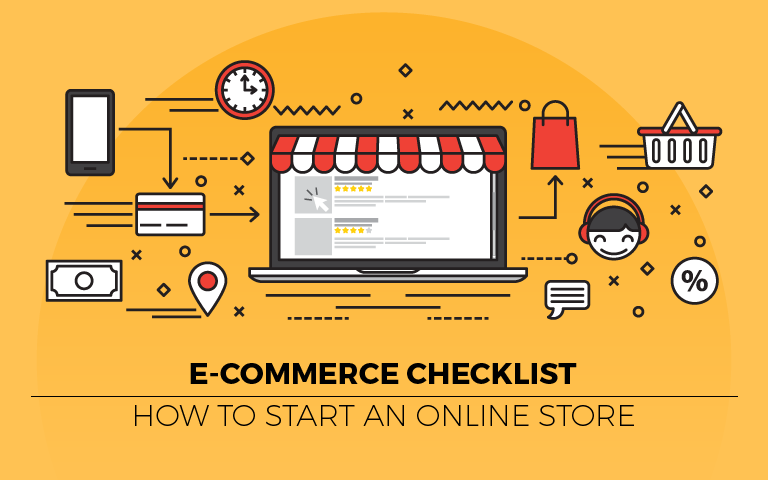 Since users find shopping online easy than going to store for purchase so for your e-commerce to be successful to need to keep things as easy as possible for the client. Always do add some related products for the product a client is willing to buy. This will help than to find product easily. Since nowadays people use smartphones to search for anything. So in order to get more traffic from mobile, make sure your website is optimized for mobiles. Not only mobile your website should be optimized for every device. So here are some of the important points needed to be taken care of while designing an e-commerce website. 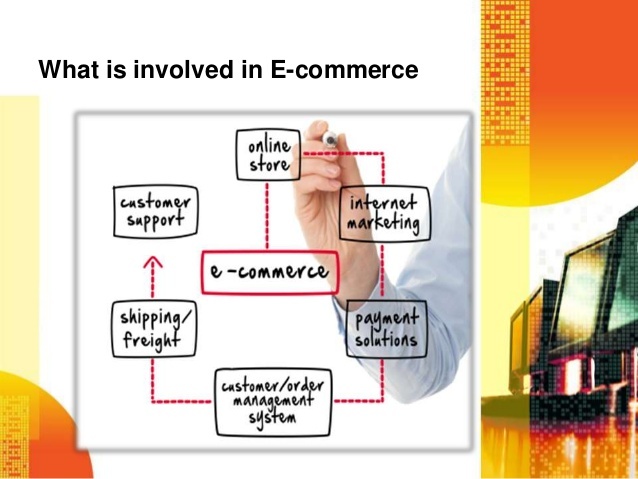 An e-commerce website should be fully experienced-operated. They should help the users to able to create trust in your products.